I hope you all had a wonderful and blessed Christmas with your loved ones. 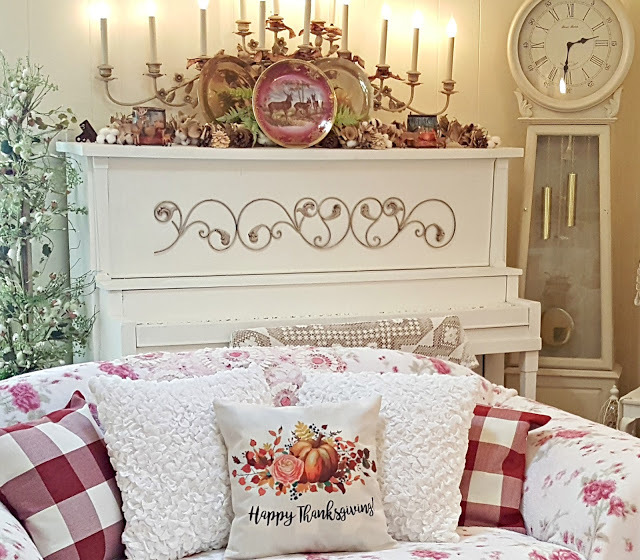 Ours was very nice surrounded by family and it was a very special time with our grandkids. As we celebrate tonight the last day of 2018, I want to wish you a very happy 2019 full of joy, health and everything that matters most. Now lets visit some of the bloggers that linked to the party last week. 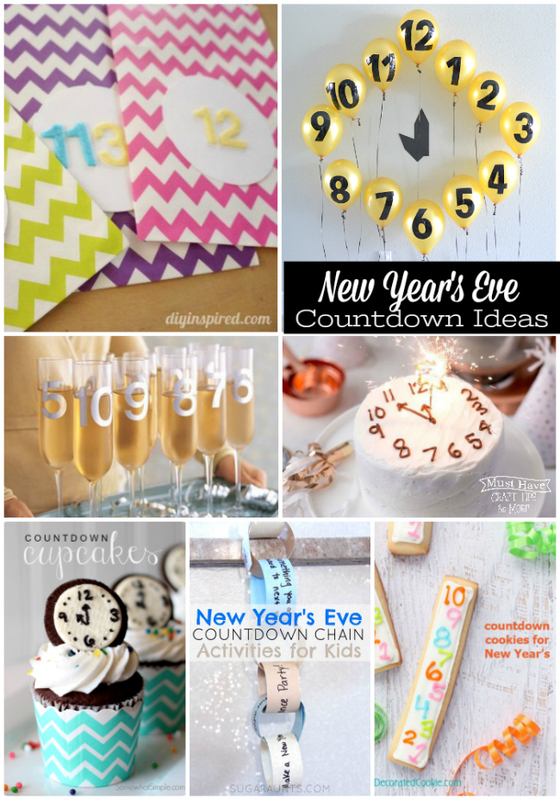 Michele at The Scrap Shoppe gathered up for us some fun New Year's Eve Countdown Ideas. Brandie at Home Cooking Memories shared a wonderful recipe for No-Bake New Years Eve Haystacks with Chow Mein Noodles. 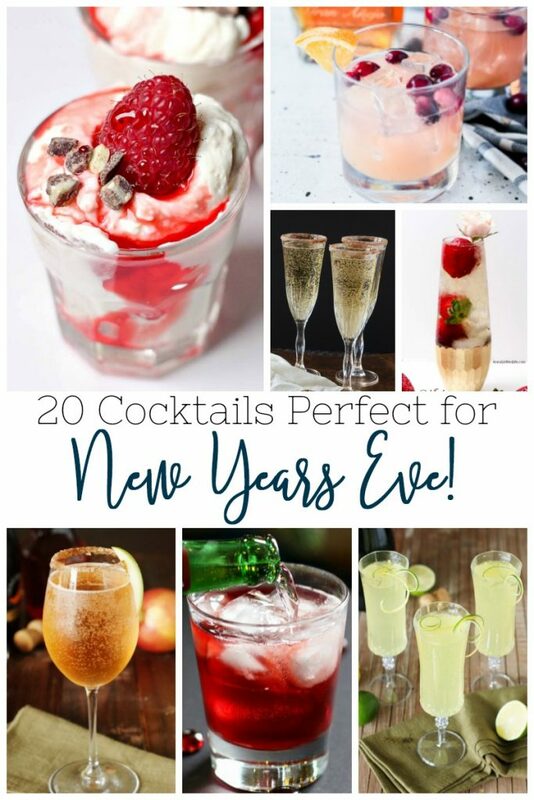 Jennifer at Busy Being Jennifer put together a great collection of New Year's Eve Cocktails. 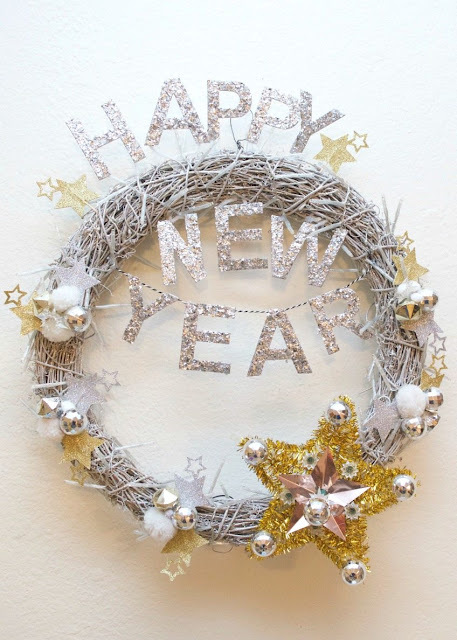 Jennifer at Jennifer Perkins created a beautiful New Year's Eve Wreath. 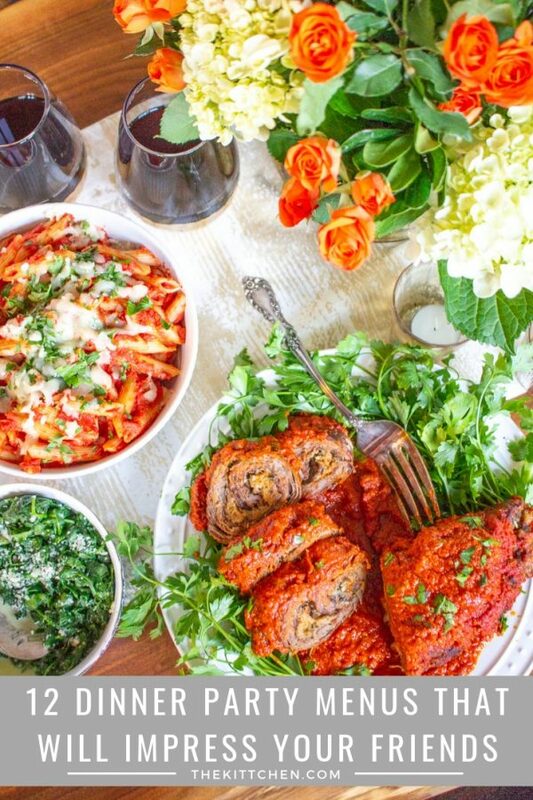 Kit at The Kittchen shared some wonderful Dinner Party Menu Ideas. Anika at Anika's DIY Life showed us how make a Table Top Jewelry Holder From Scrap Wood. It is hard to believe Christmas time is already here! I apologize for the lack of features, but it has been such a crazy busy time for me. I hope you understand. But I didn't want to let today pass without giving you all a chance to link your last minutes projects, recipes and wonderful decor. 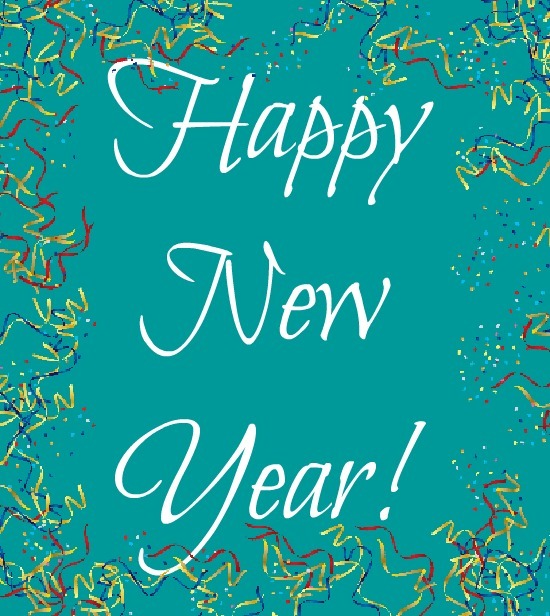 Have a wonderful and safe holiday time! 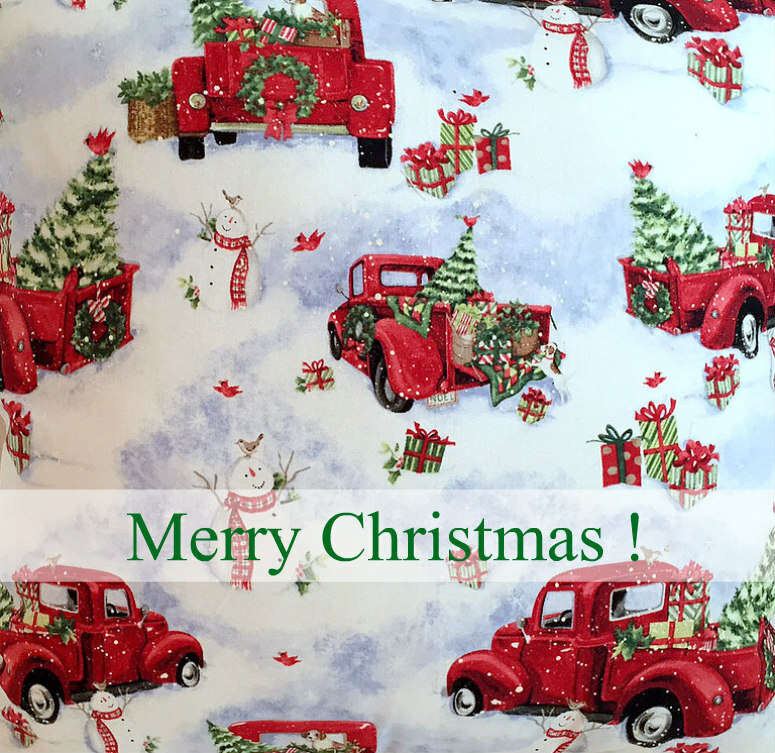 I know you are all super busy this week preparing to celebrate Christmas so I thank you so much for being here today. Bev at Flamingo Toes made the most beautiful Fabric and Felt Hoop Ornaments. 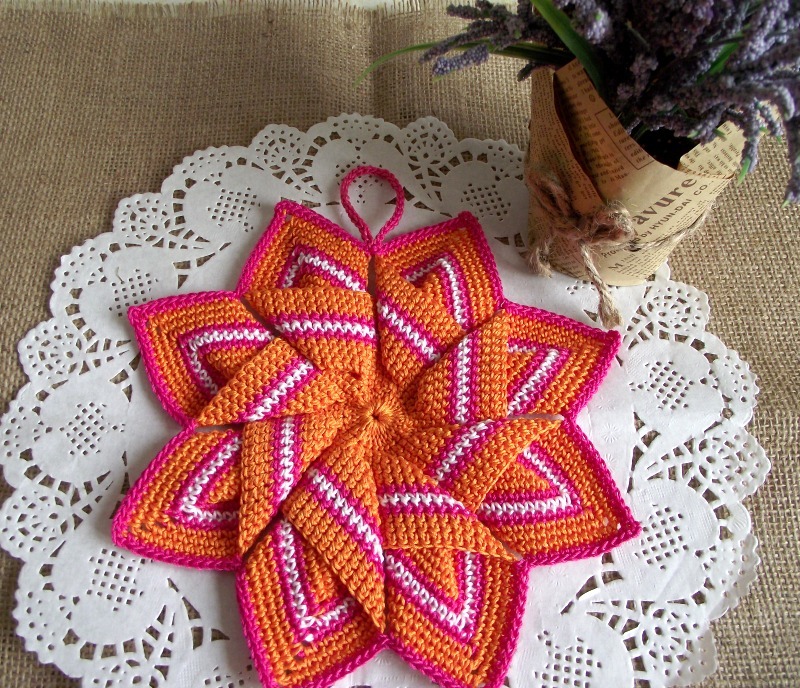 Lilia at Lilia Craft Party made very pretty Christmas Star Crochet Pot Holders and shared the pattern for you to make your own. 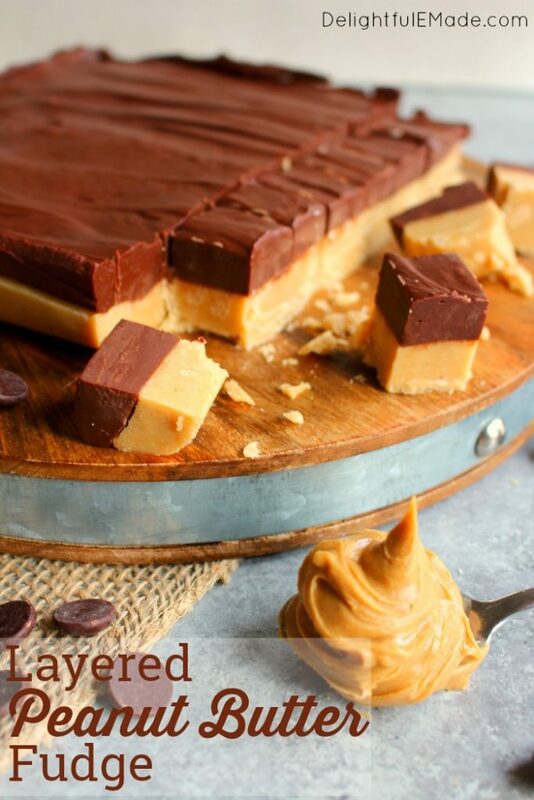 Erin at Delightful E Made shared a great recipe for Layered Chocolate & Peanut Butter Fudge. Stephanie at Abbots at Home made a beautiful Red Truck Centerpiece. Brandy at Gluesticks showed us how to make quick and easy Triangle Christmas Tree Cookies. 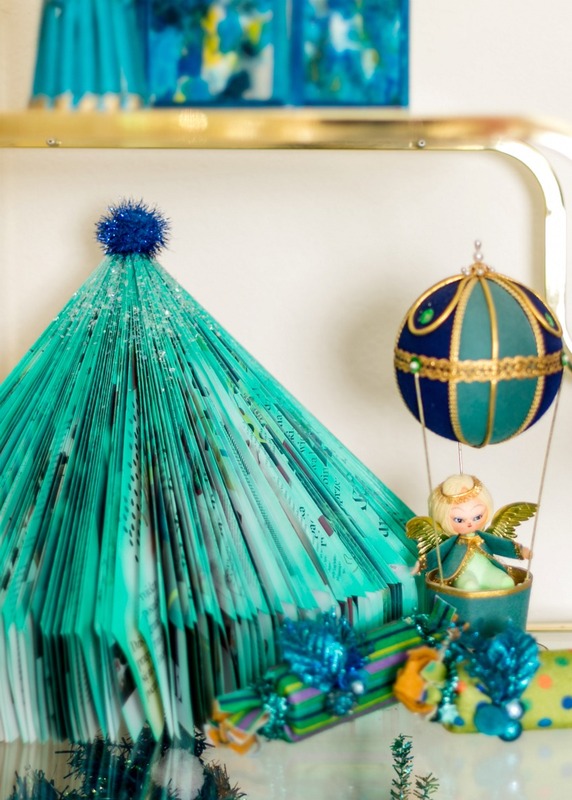 Jennifer at Jennifer Perkins made a beautiful Kitschy Folded Magazine Christmas Tree. 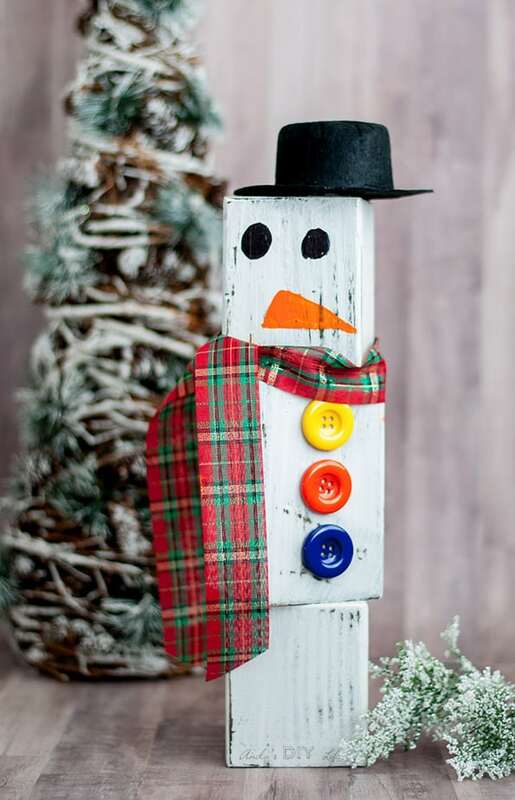 I hope you are all doing well and keeping warm wherever you are. It has been very cold in Texas also. Go figure! the Christmas holidays are approaching quickly and I know everyone is super busy getting ready for the celebrations. Here are a few of last weeks links in case you need a little more inspiration. Tiffany at TeeDiddlyDee showed us how to make a beautiful Rustic Wooden Christmas Sled. 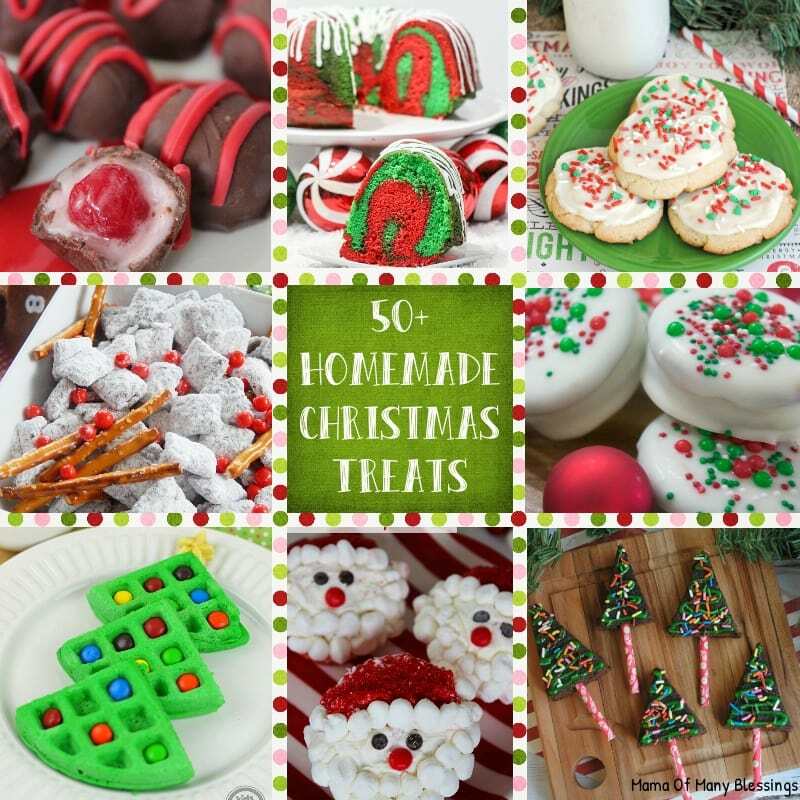 Nicole at Mama Of Many Blessings shared a wonderful collection of delicious Christmas Recipes. 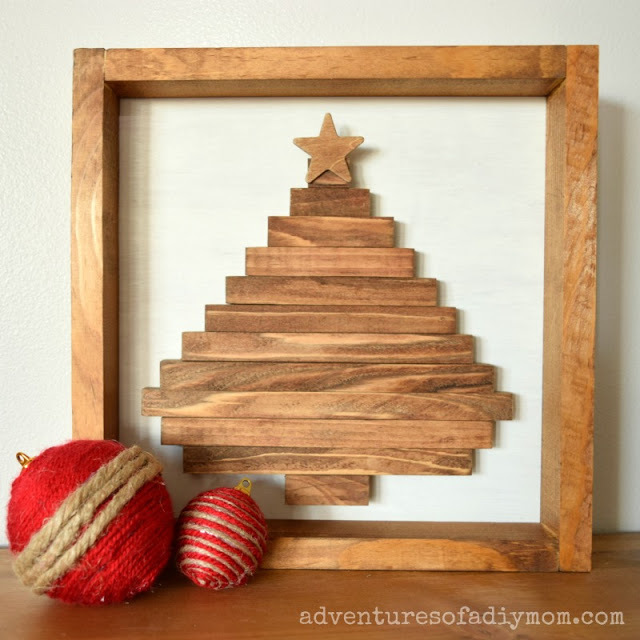 Rachel at Adventures Of a DIY Mom made the prettiest Wooden Christmas Tree Shadow Box Sign. 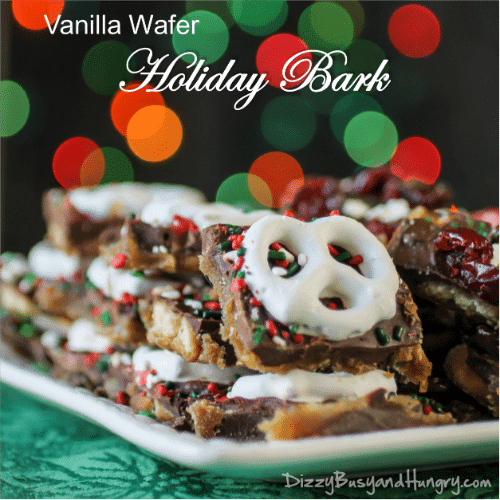 Kristin at Dizzy Busy And Hungry shared a great recipe for Vanilla Wafer Holiday Bark. 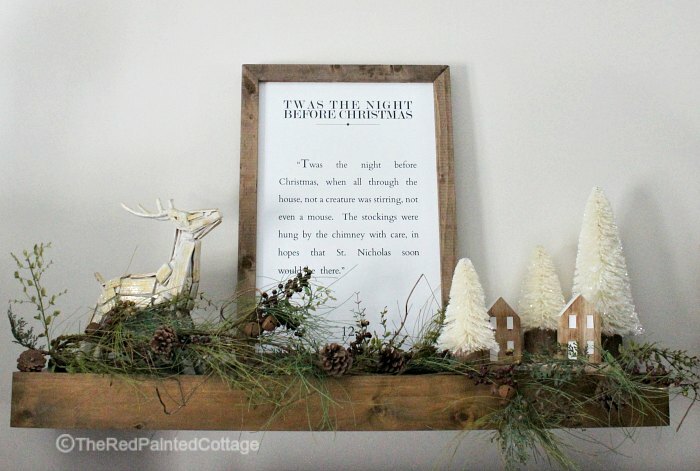 Carol at The Red Painted Cottage created a beautiful Christmas Mantle. Michelle at Our Crafty Mom showed us how to decorate a small porch for Christmas. 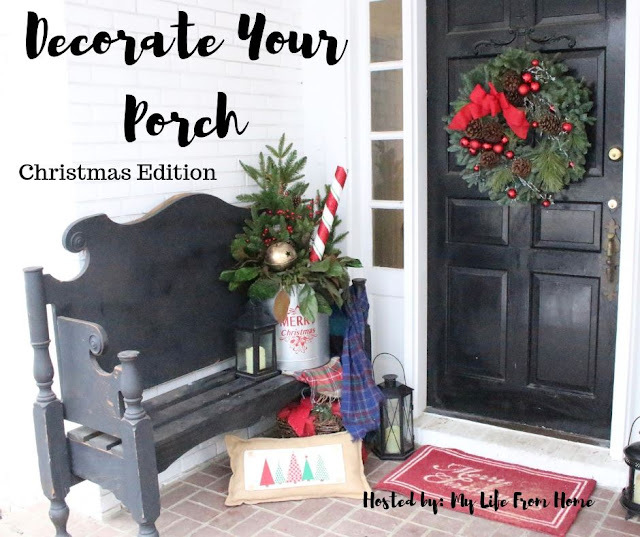 As Christmas time approaches everyone is busy getting their homes ready for the holidays and if you need some inspiration, take a look at some of the posts that were linked last week. Jennifer and Lucinda at Celebrating Everyday Life showed us how to set a gorgeous Red & White Christmas Table. 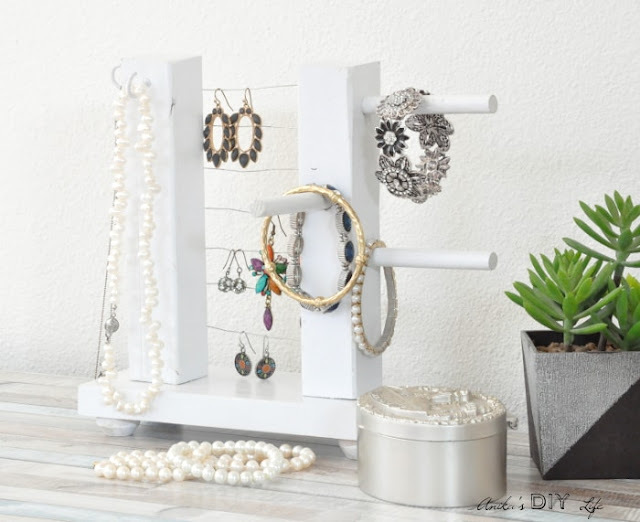 Kathryn at The Dedicated House gave her powder room a beautiful makeover. 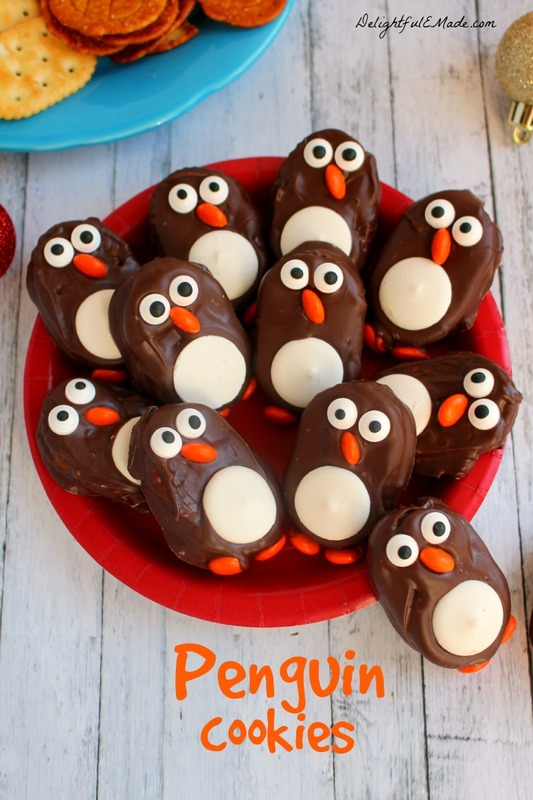 Erin at Delightful E Made shared a wonderful recipe for No Bake Penguin Cookies. Heather at Centsible Chateau showed us how to make a Holiday Gift Bag Sign. 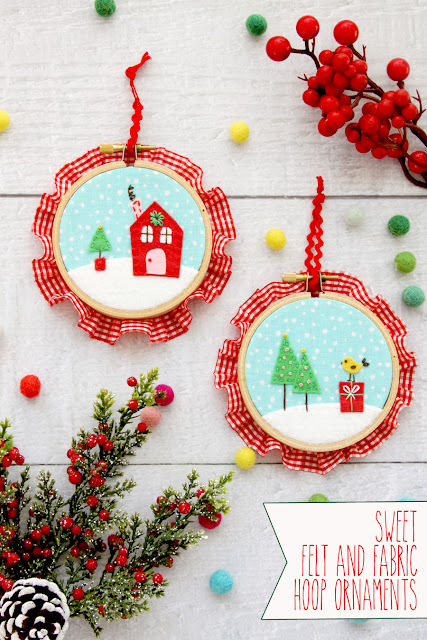 Brandy at Gluesticks made the prettiest Christmas Cookie Countdown. 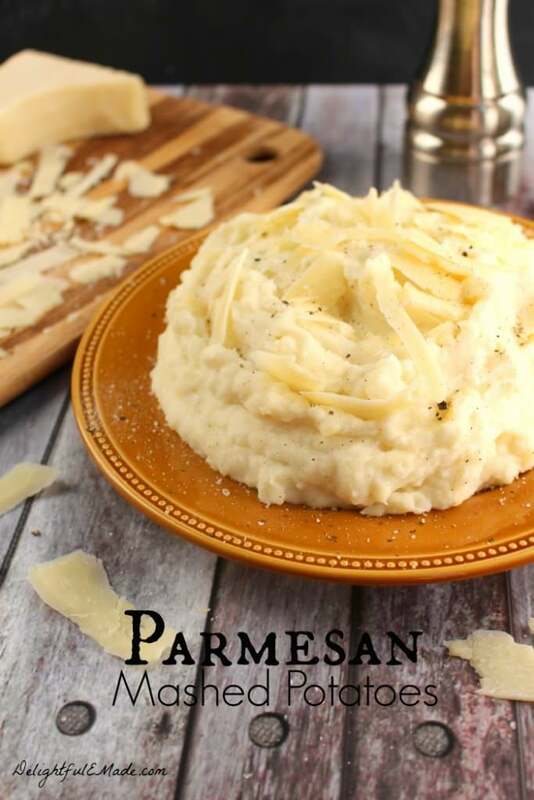 Meinhilde at Kiku Corner shared an amazing recipe for Cardamom Cake With Rosewater Whipped Cream. I hope everyone had a wonderful Thanksgiving celebration and an excellent holiday weekend. 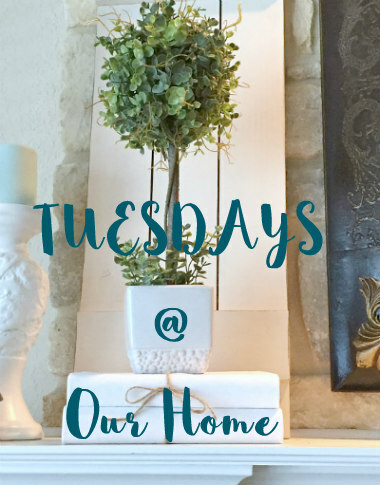 Now I want to welcome you to another fabulous week at Tuesdays At Our Home, but before we start, lets visit some of the wonderful bloggers that joined us last week. 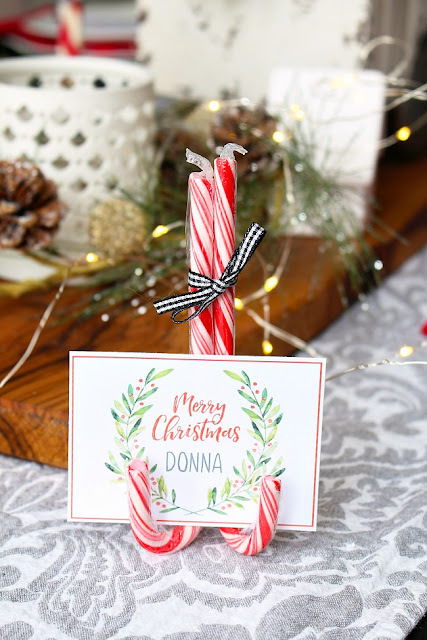 Jenn at Clean & Scentsible shared with us a wonderful free printable for Christmas place cards and showed us how to make the cutest place card stand. 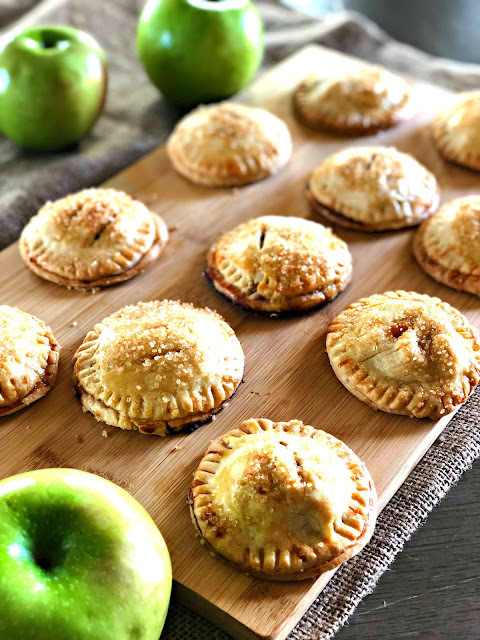 Kimberly at Lou Lou Girls showed us how to make these wonderful Handheld Apple Pies. 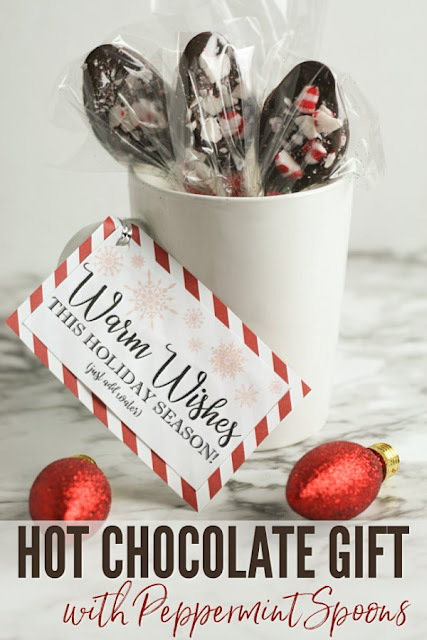 Corinne at Wondermom Wannabe created a great DIY Hot Chocolate Gift With Peppermints Spoons. 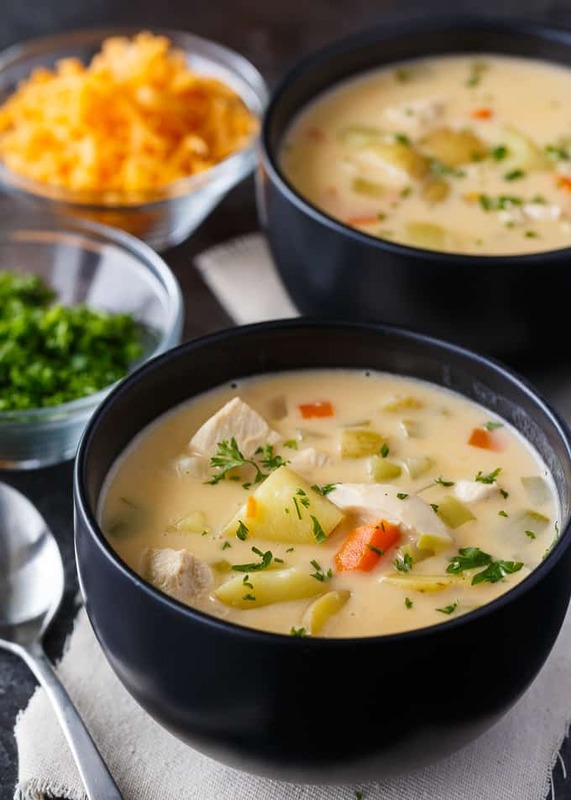 Stacie at Simply Stacie shared an amazing recipe for Cheesy Chicken Chowder. 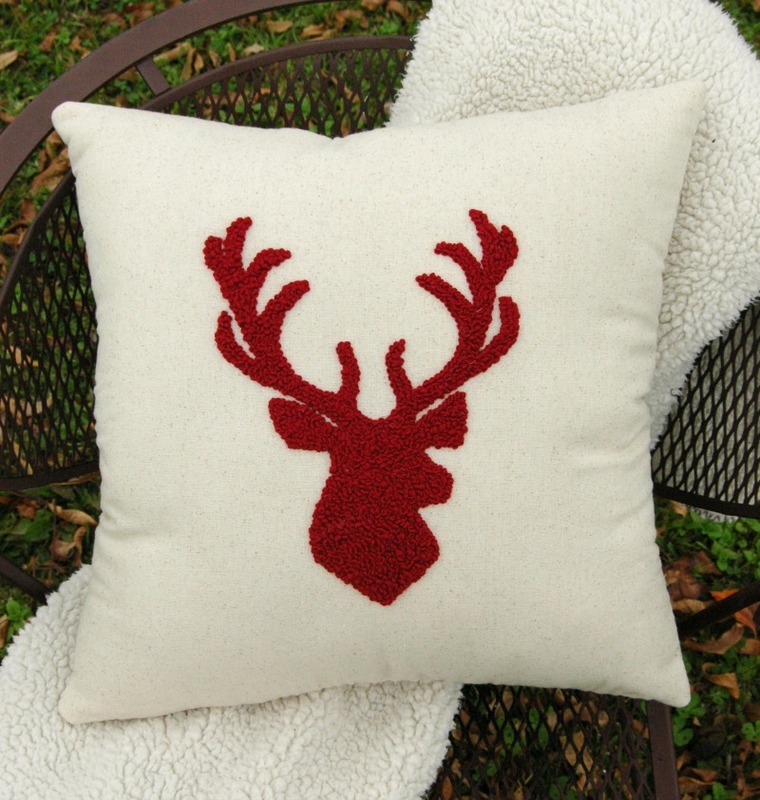 Jennifer at Busy Being Jennifer made the prettiest French Knot Stag Head Pillow. 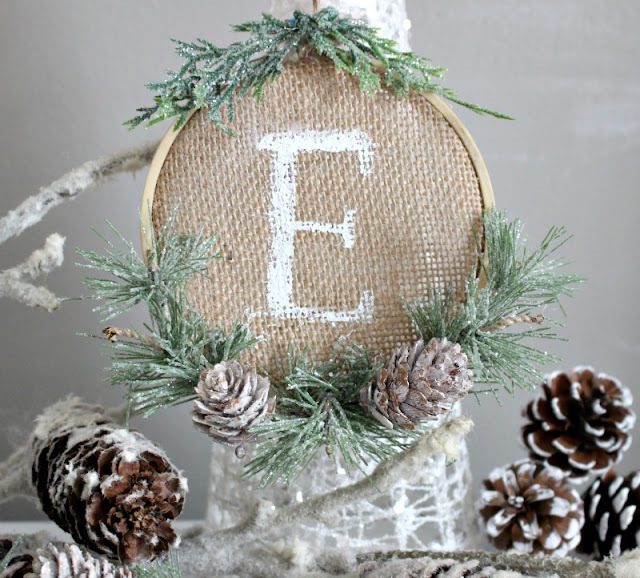 Michelle at Our Crafty Mom showed us how to make a very pretty Personalized Burlap Embroidery Hoop Ornament. 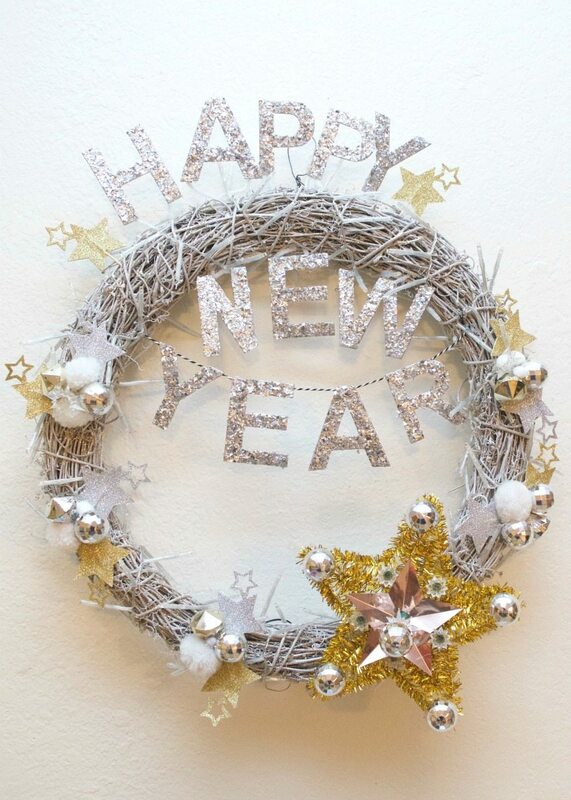 I know by now everyone is super busy planning their holiday celebration. 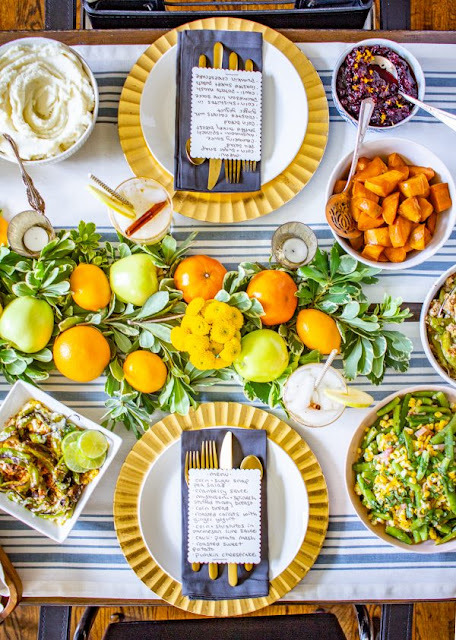 If you need last minute inspiration for your table setting or meal planning, take a moment to visit the fabulous bloggers that joined last week. 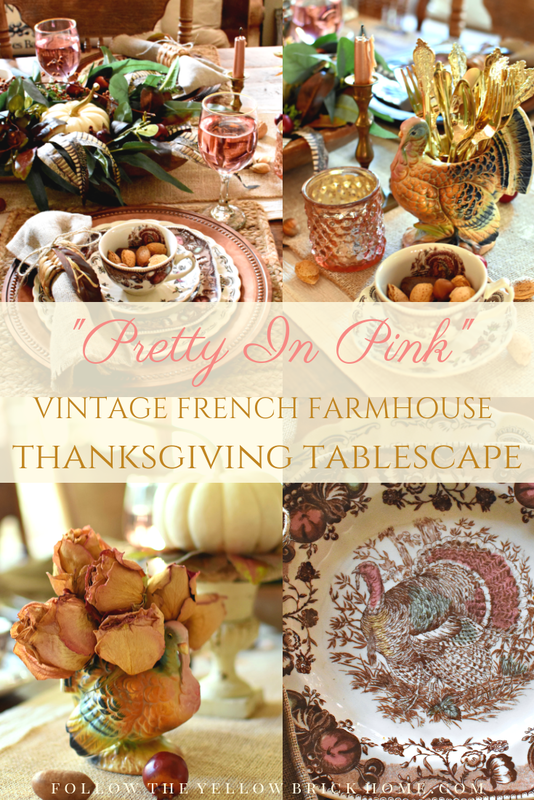 Kit at The Kittchen showed us how to create a beautiful Thanksgiving table setting with fresh fruit. Brandie at Home Cooking Memories shared a wonderful recipe for Grape Crostini Appetizer Recipe with Blue Cheese Spread and Honey. 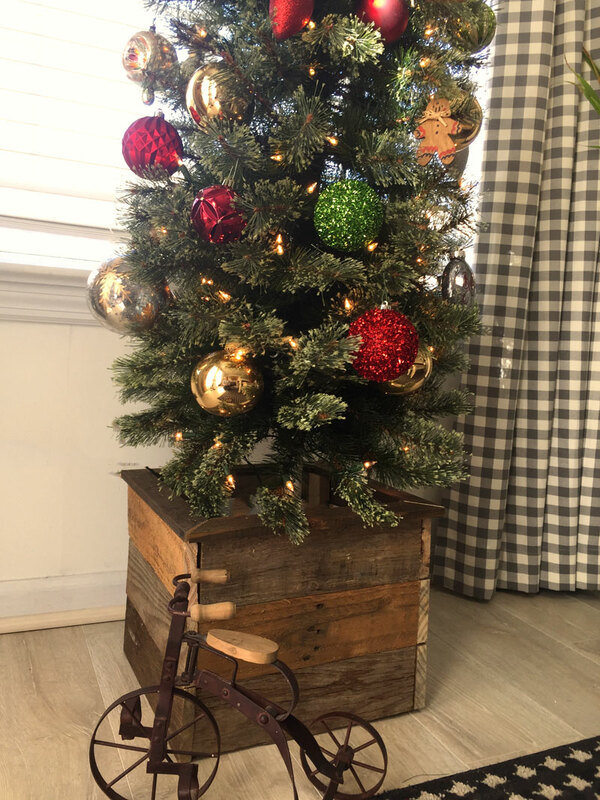 Jeanie at Create & Babble showed us how to make a Christmas Tree Box. Erin at Delightful E Made shared a great recipe for Parmesan Mashed Potatoes. Anika at Anika's DIY Life made the cutest Wood Block Snowman. 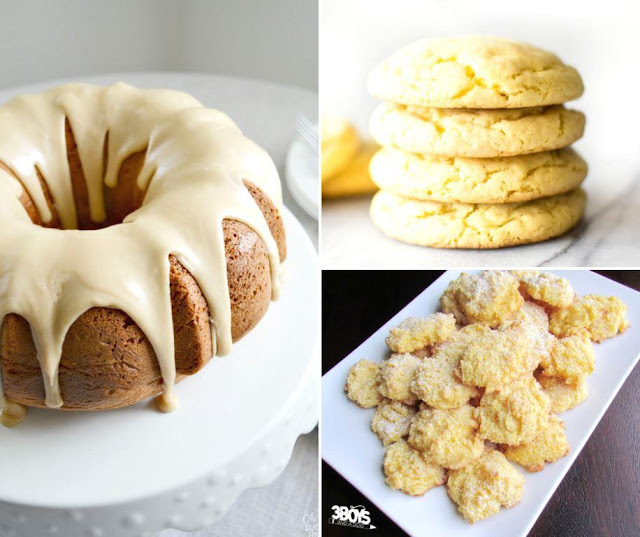 Kelli at 3 Boys And A Dog shared several wonderful Lemon Cake Mix Recipes. I hope everyone is having a wonderful Veteran's Day weekend. Before we start the party lets visit some of last week features. Amber at Follow The Yellow Brick Home created a gorgeous Vintage French Farmhouse Thanksgiving tablescape. 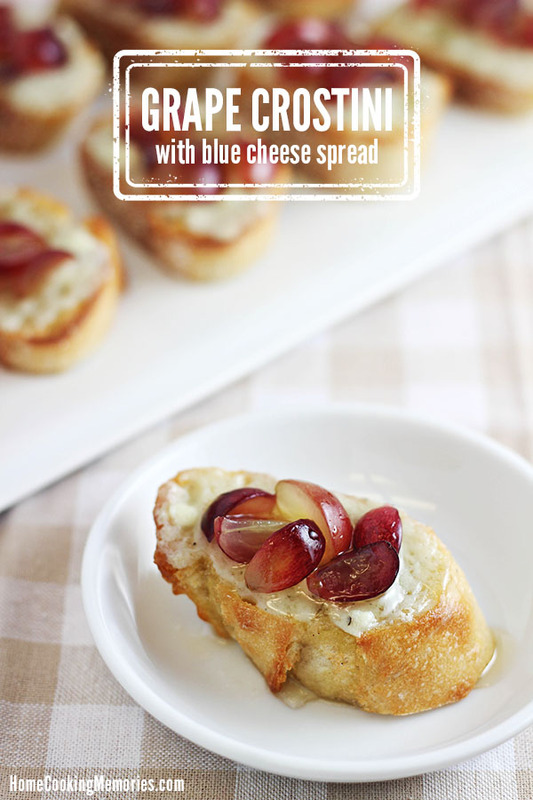 Jennifer & Lucinda at Celebrating Everyday Life showed us how to make and easy white and blue Fall decor. 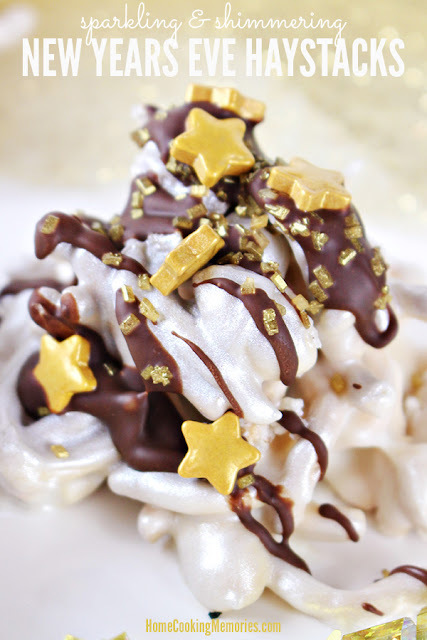 Brandy at Gluesticks showed us how to make White Chocolate with Polar Bear Marshmallows. 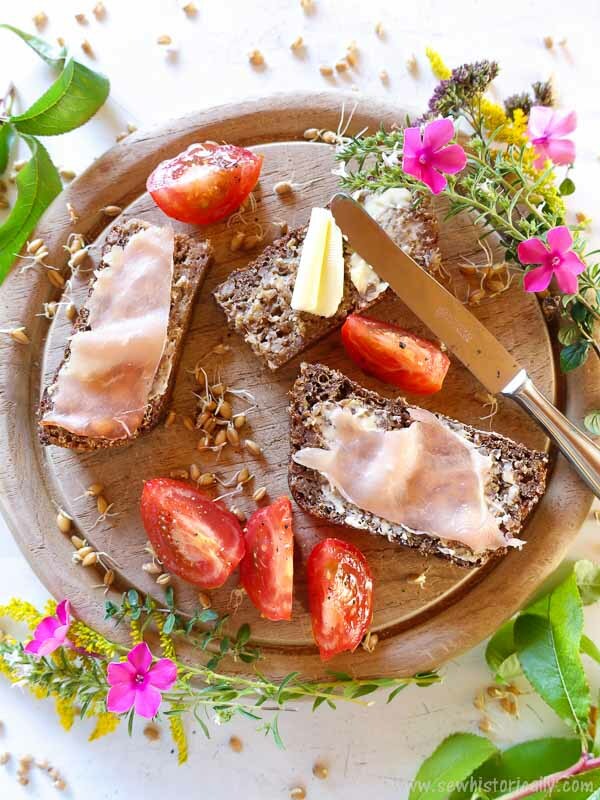 Lina at Sew Historically shared a great recipe for Sprouted Sourdough Bread. 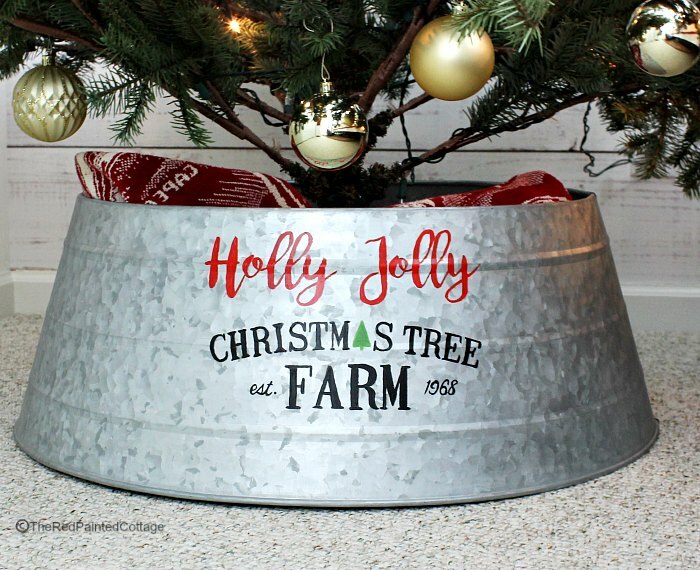 Carol at The Red Painted Cottage showed us how to make a custom painted Christmas Tree Collar. Penny at Penny's Vintage Home shared with us her beautiful pre Christmas decorating.